Pool Vacuums and Salt Cells Are Our Biggest Sellers - SE Pool Supply & Chemical Inc.
It’ no wonder that pool vacuums and salt cell systems are the top selling items at SE Pool Supply in New Smyrna Beach. The pool cleaners and salt cells on the market today are top-notch, and SE Pools sells the best items at affordable prices. Salt cell systems are a very popular chlorine alternative because their benefits are so great. They are not hazardous to transport, store and handle like chlorine can be. There is less maintenance with a salt water pool system. While you still have to monitor chlorine levels periodically, the salt cell simply produces chlorine as needed. With only about one tenth of the salinity of ocean water, salt water pools are gentle on the eyes and skin. There is no chlorine smell with a salt cell system. And salt water has a soft water feel as opposed to the more abrasive feel of chlorinated water. Now let’s talk vacuums. 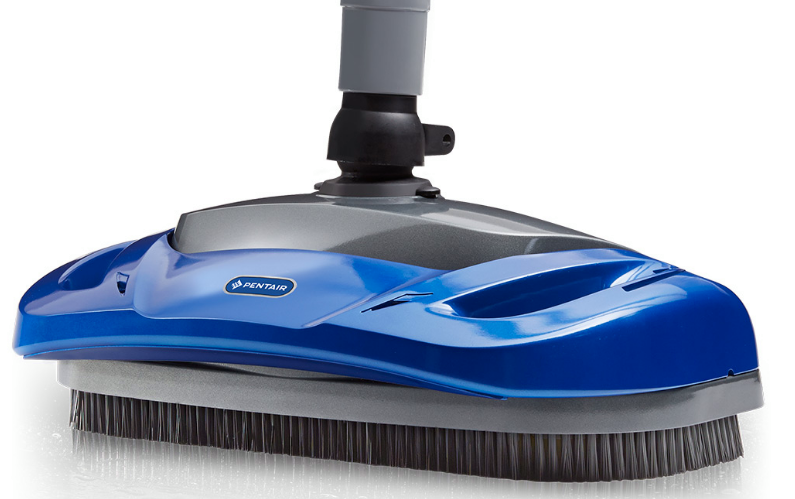 Today one of the biggest crazes is robotic pool cleaners, and as with salt cell systems, THEIR benefits are extensive. Because they operate independently, they are not a drain on your pool’s filtration system. And, some of the best rated pool cleaners can clean your pool in less than an hour, remove everything from large leaves to fine particles, and operate for only pennies a day! In fact, these cleaners can pay for themselves by reducing chemical, water and energy costs. Some models are even smart phone compatible for remote access! Whatever pool cleaner product you need, it is best to purchase it through a reputable pool supply dealer such as SE Pool Supply & Chemical because some manufacturer warranties are void if purchased online. SE Pool Supply is conveniently located right on Dixie Highway in New Smyrna Beach. Oh, and stop in with a water sample and we will test it for FREE!